A new standalone novel from #1 New York Times bestselling author Vi Keeland. Top 2017 Favorite! Egomaniac completely blew me away and was one of the best romantic love stories that I have ever read! Vi Keeland is beyond talented and will never cease to amaze me with the truly unforgettable and addictive storylines and characters she creates in all of her books. Her writing style is flawless and I will never stop reading and loving her books. She is, and always will be, an auto-buy author for me. Drew and Emerie’s story in Egomaniac has been my absolute favorite novel of Ms. Keeland’s to date. Drew and Emerie were extremely likable characters and I fell head over heels in love with them and their story from the very beginning. These two captured my heart on the very first page and made my heart burst with happiness on the very last. Every single moment of their story was highly entertaining to read and I never once got bored. I was immediately hooked and couldn’t wait to read more. I also loved that Ms. Keeland told Drew and Emerie’s story from both of their POV. It added more depth and intrigue to the story and I was very glad to read what both characters were thinking and feeling throughout. 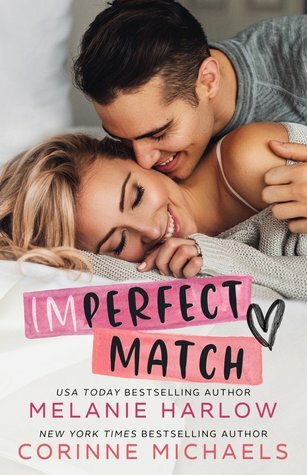 The balance of humor, drama, and romance was superb, and I literally loved just about every single aspect of this book. I was so sad when I finished reading Drew and Emerie’s story, but couldn’t have been more thrilled with the conclusion. I was ecstatic with the way the author ended the book, and it put a very happy smile on my face.